July was a great summer month for us, where we accomplished a lot of reading goals while also enjoying the lovely weather! So without further ado, it's time for our recap! This month, our guests reviewed Summer of Salt, Summer Bird Blue, and The Library of Fates! 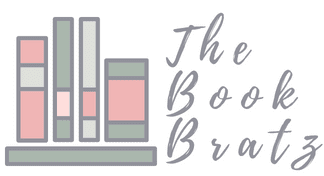 This month, we reviewed What If It's Us, Save the Date, The Darkest Legacy, All Your Perfects, That's Not What Happened, Seafire, Always Forever Maybe, Wrong in All the Right Ways, The Impossibility of Us, Lovely, Dark, and Deep, and Shadow and Bone! Scribbler is a writer-oriented subscription box that we recently got a subscription to, and we've been loving it! We unboxed the third box ever (the theme was Setting! ), and you check check out all of the lovely goodies it came with by clicking here. ....We launched our Blogging 101 feature! Amber officially launched our Blogging 101 feature, which covers all of the ways to successfully run a book blog based on the tips and tricks we've learned throughout our own practice. Our inaugural post covered starting a blog, and you can check it out by clicking here! ....We posted another College Diaries installment! 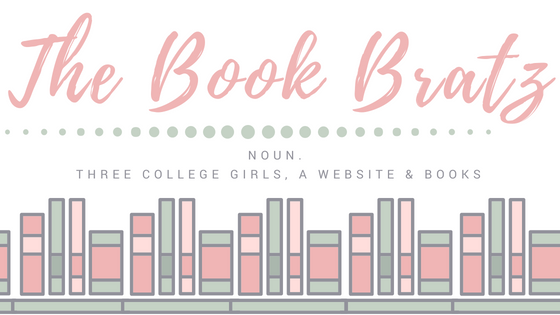 The College Diaries is a series we're working on, in which we talk about how we balance blogging and being college students. 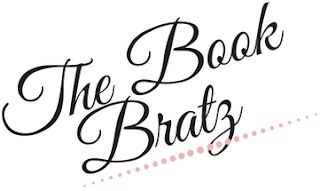 This month, Amber's post was Summer is in Full Swing and Here is What I Plan to Read! ....We read/reviewed our first-ever graphic novel! ....We completed our Camp NaNo goals! And that's definitely something to celebrate! ....We launched the 2018 Summer Blogger Promo Tour! All of the posts we've seen have been so incredible and we're so glad that everyone is enjoying meeting/collabing with their new blogger friends! Now it's time for August -- and going back to college!